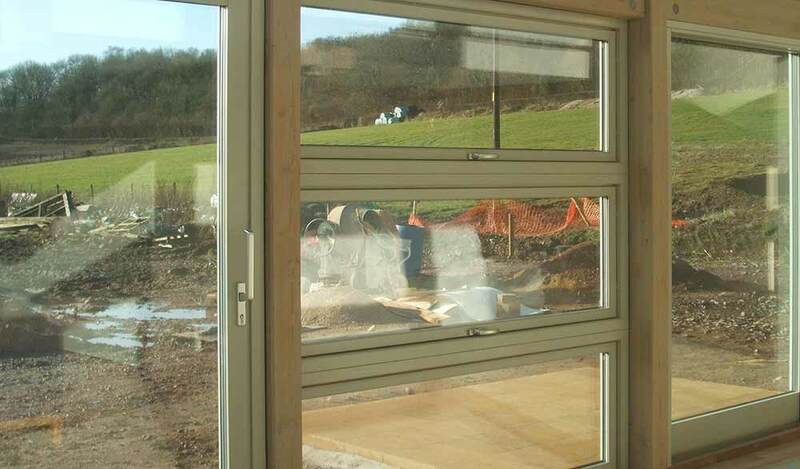 At Just Carpentry, we cover every aspect of carpentry and joinery in Bath and its surrounding towns, villages and hamlets. We are highly skilled carpenters that take great pride in our craftsmanship, and our ability to turn your ideas and designs, from corner shelves to new build houses, into finished projects. 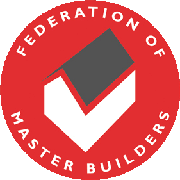 With over thirty years of experience in the building profession, carpenter and owner Patrick, has a wealth of expertise to bring to any project, and can communicate, liaise and project manage with a wide variety of other trade professionals. 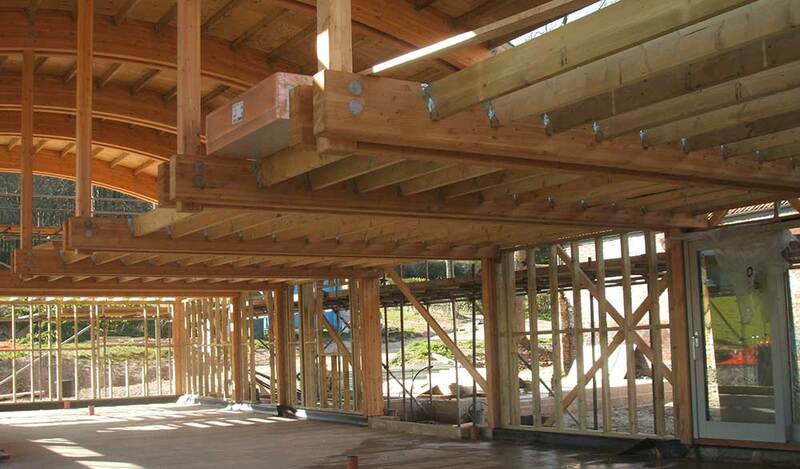 As a carpentry company we will find solutions to any design problem, no job is too big or small. All our projects are completed to the highest standard, and every client is kept informed throughout the design and build process. 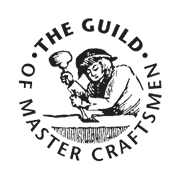 Just Carpentry is a member of the Federation of Master Builders & The Guild of Master Craftsmen. 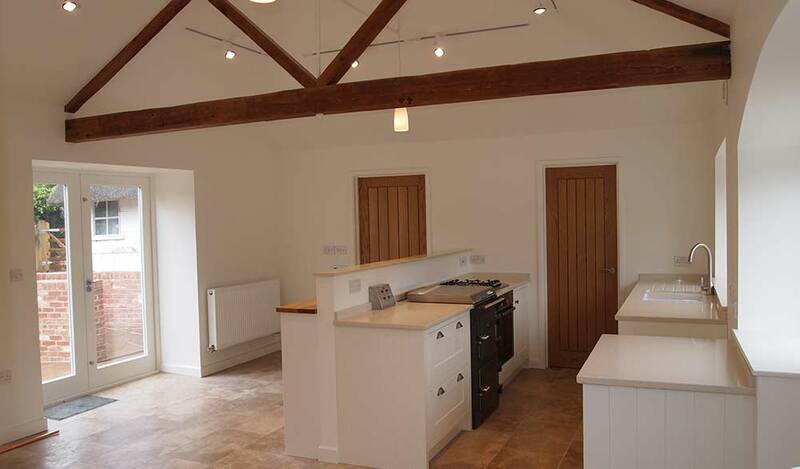 Our work comes highly recommended and has featured on the channel four program Grand Designs.